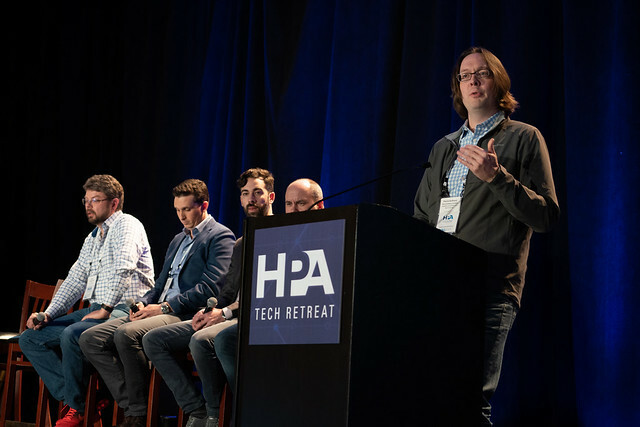 Jack Wenzinger (AWS), Greg Geier (Sony Pictures Entertainment), Lucas Carboni (Fox Media Services), Chris Fetner (Netflix), and Pierre-Anthony Lemieux (IMF UG chairman) share their perspective on component workflows at the HPA Tech Retreat 2019. 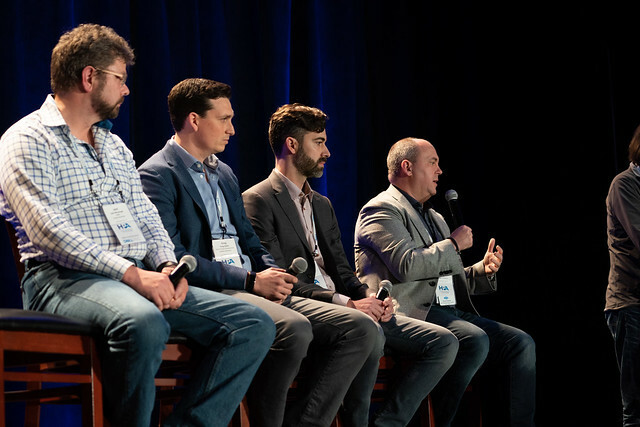 Our first Best Practice, covering Timecode in IMF, has been published. Display this logo when you, your services or products speak IMF.